Online users are asked to stay away from the fake news website www.fortheloveoffilms.com that goes by the name "For the Love of Films." The website, which was created less than a month ago is publishing false and misleading information about famous people to trick online users into visiting it or drive web traffic to it. One such victim of the "For the Love of Films" fake news is Jamaican billionaire banker, Michael Lee-Chin. According to Jamaica's local newspapers, The Gleaner, "Michael Lee-Chin is said to be stunned by the attempt of fraudsters using his name and image to lure unsuspecting individuals to click on an advertisement, and who themselves become pawns in an online scheme to generate revenues from clicks." "Generous Philanthropist ... wealthiest Jamaican shares groundbreaking opportunity with all of Jamaica". "Richest Jamaican Gives Back To His Fellow Jamaicans. Philanthropist Helps Fellow Jamaicans Take Advantage Of Lucrative Opportunity"
"MLC Is Now A Criminal Of Jamaica, This Classified Video Was Not His Property To Share, He Must Be Found ASAP"
"Jamaica's Wealthiest Man on the Run From NIB. Jamaica's big corporations want this video taken down immediately." "Jamaican Philanthropist Gives Back - For the Love of Films"
If curious online users click on the advertisements, they will be taken to the fake news website, where they will be shown false and misleading information about Mr. Lee-Chin. Lee-Chin's secretary Trish Trombetta told The Gleaner that Mr. Chin's lawyers have contacted Google to have the false and misleading advertisements created by the people behind the "For the Love of Films" website flagged and removed. Information on this website is displayed for informational purposes only. We cannot guarantee the results of our products, services or articles written by our staff or articles taken from outside sources." 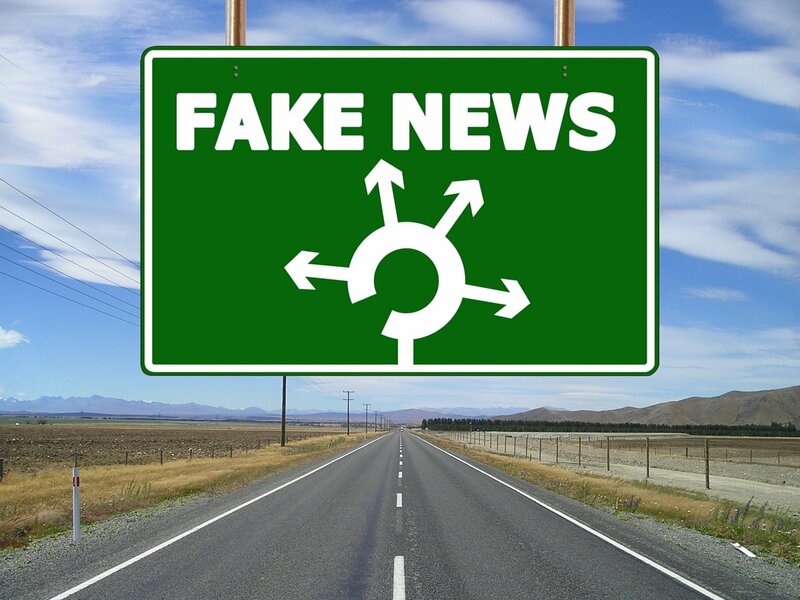 Again, online users are warned to stay away from fake news website www.fortheloveoffilms.com, because fake news websites help create public mischief, chaos, spread misinformation, and trick online users into visiting phishing, spam, and malicious websites. We do not know who the owners of the fake news website are because they hide their identities and contact information using Whois Guard. Whois Guard is a service that hides the identity of the owner of a domain or website name. The same service also hides contact information.